Glenview Elementary provides a program committed to the enrichment of our gifted and talented students. 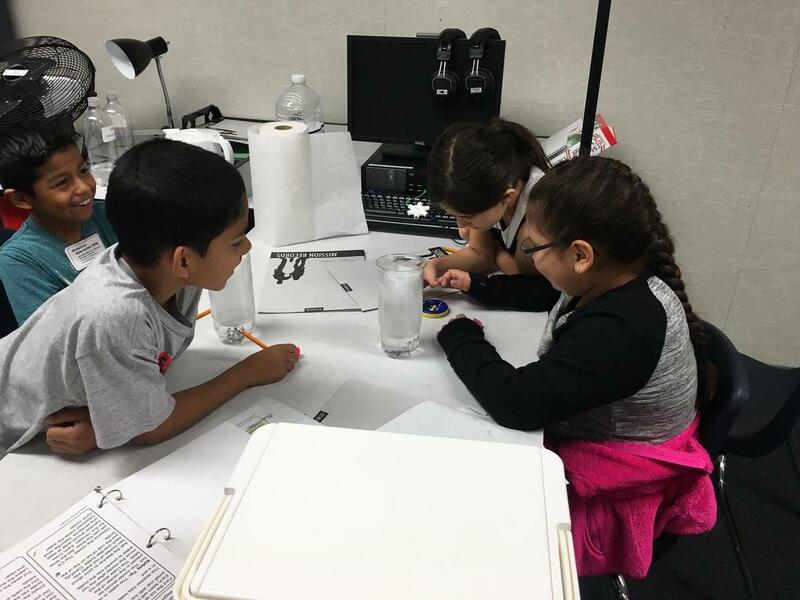 Our site-based cluster program delivers a specialized instructional program designed to address the learning styles of students who have been identified as gifted and talented. GATE identified students in grades 4-6 are clustered together in one classroom at each level which allows for intellectual and social interaction with peers of similar interests and capabilities. The teachers in the classes have been trained in specific methods and strategies to meet the needs of gifted learners. In the GATE cluster class, the curriculum and assignments are differentiated across the curriculum in order to meet the individual needs of the students. In addition, students are given the opportunity to participate in enriching and accelerated learning experiences. Students have access to Chromebooks which can be utilized for Project Based Learning and ST Math. 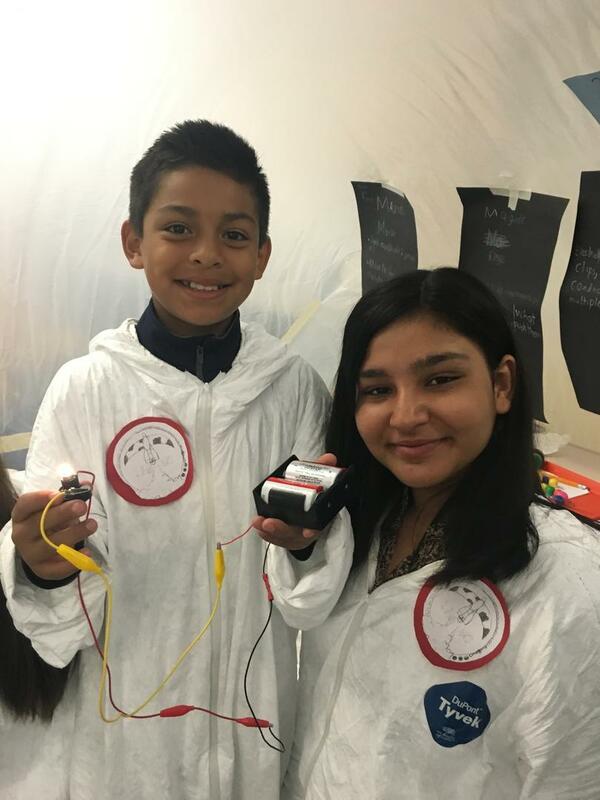 Some examples of the enriching experiences our GATE students participate in are document based questions with evidence based writing, class plays, advanced math instruction, accelerated reading groups, and the Mission to Mars space simulation. GATE students are encouraged to participate in student council, student valet, and band or orchestra. Glenview is also home to one of the district’s seven STEM Labs. Science, Technology, Engineering and Mathematics are explored in the missions designed by Pitsco. The Missions labs are patterned after the Space Shuttle crew roles with students acting as the Commander, Materials Specialist, Information Specialist or Communication Specialist. Each crew works together on their own five-day mission with titles such as Matter Matters, Rocketry and Force and Motion. GATE students can be found taking leadership roles in these missions. More information about our district GATE programs can be found at: District’s GATE website.